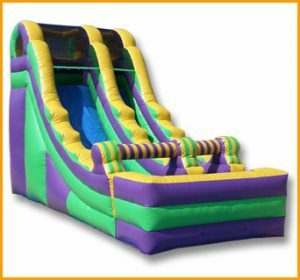 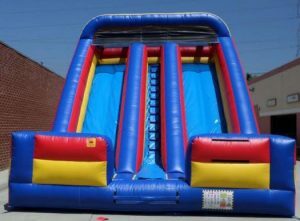 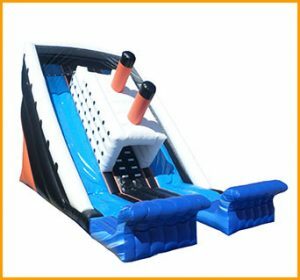 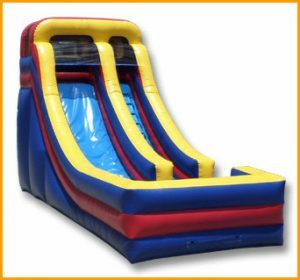 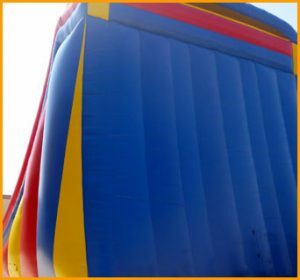 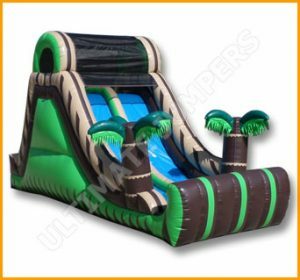 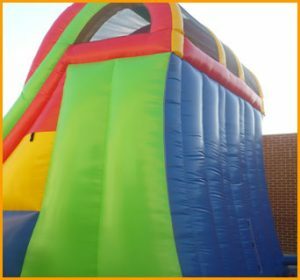 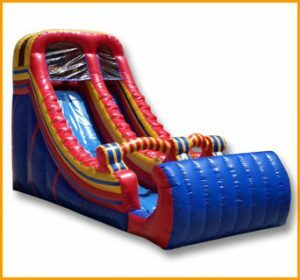 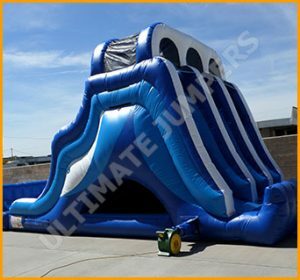 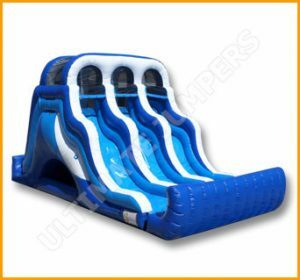 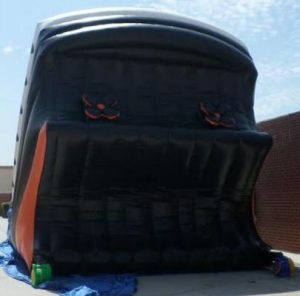 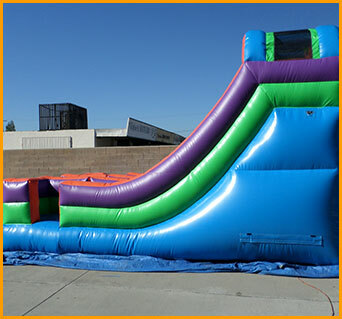 This inflatable 13' double lane slide will bring tons of excitement to any event, keeping kids entertained for hours as parents relax. 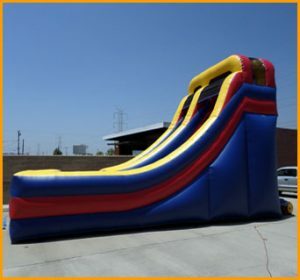 Slides are fun no matter where they’re set up. 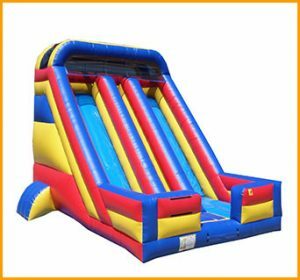 This double lane front load inflatable slide will bring tons of excitement to any event, keeping kids entertained for hours as parents relax. 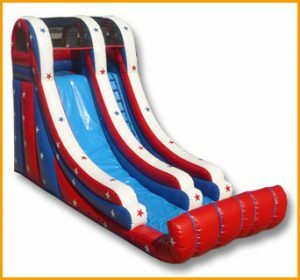 Inflatables in general provide a ton of cardiovascular activity for all ages and this inflatable slide will do just that. 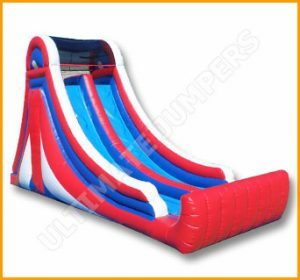 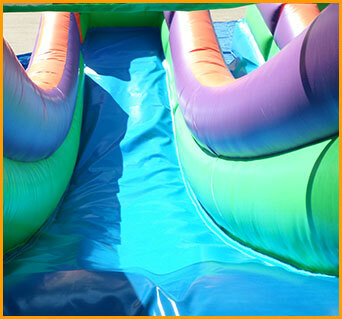 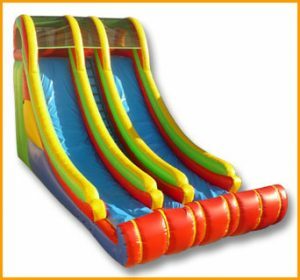 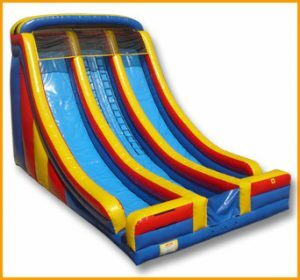 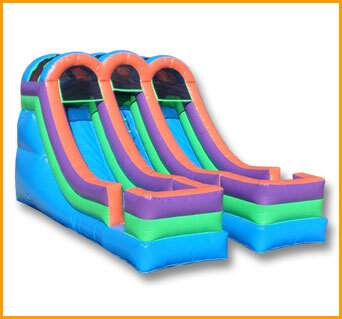 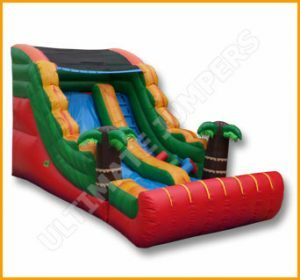 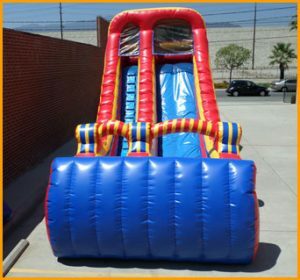 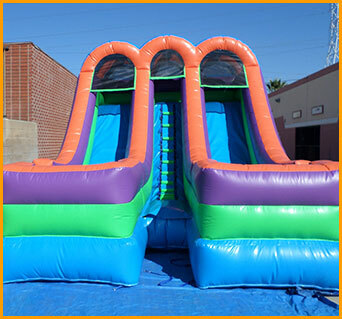 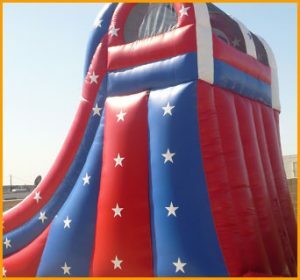 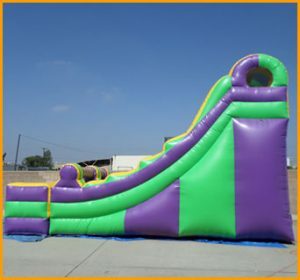 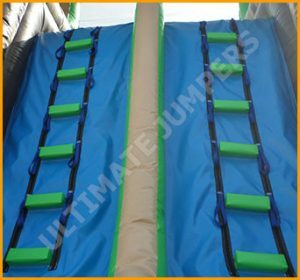 This inflatable 13′ double lane slide is very bright and colorful, making it perfect for all kinds of parties. 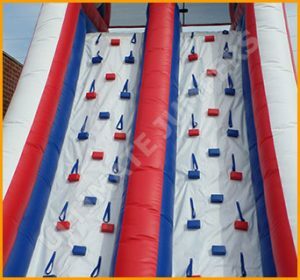 Safety is a priority in the manufacturing process and durability is a must. 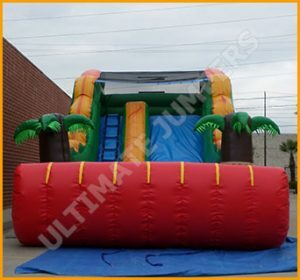 Like all of our inflatable units, this one is packed with energy before shipping it out from the factory.